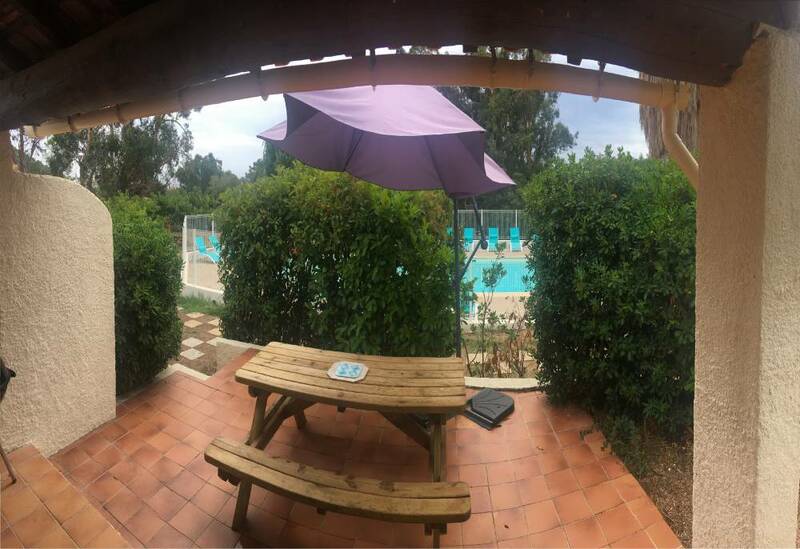 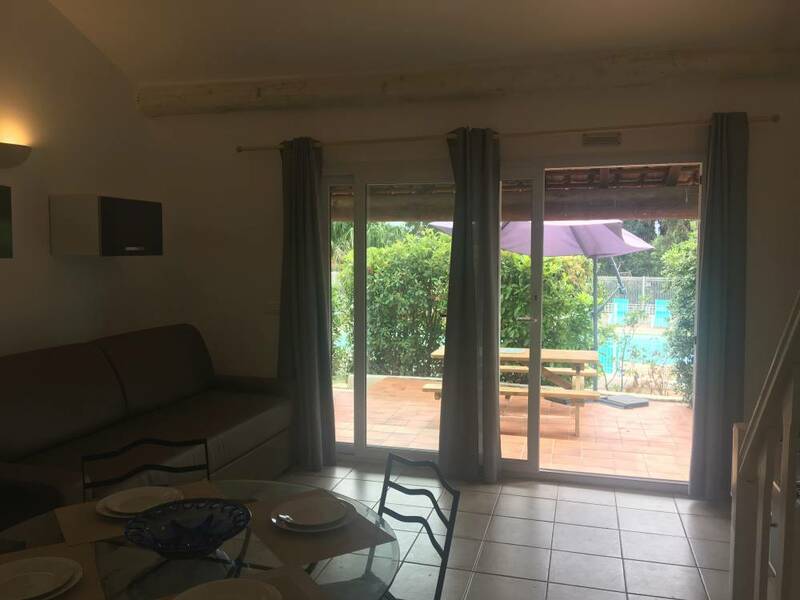 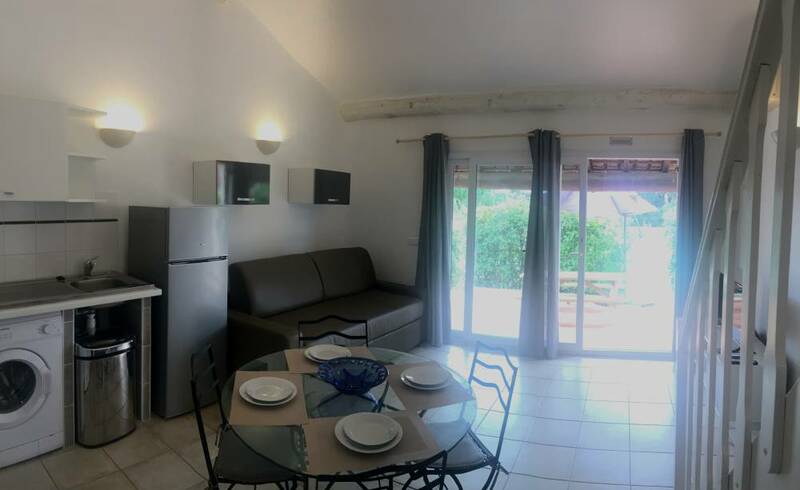 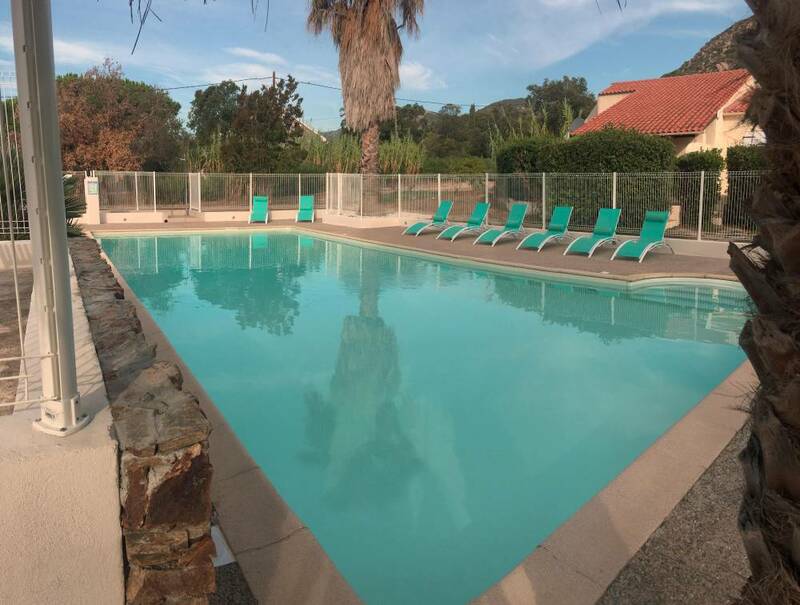 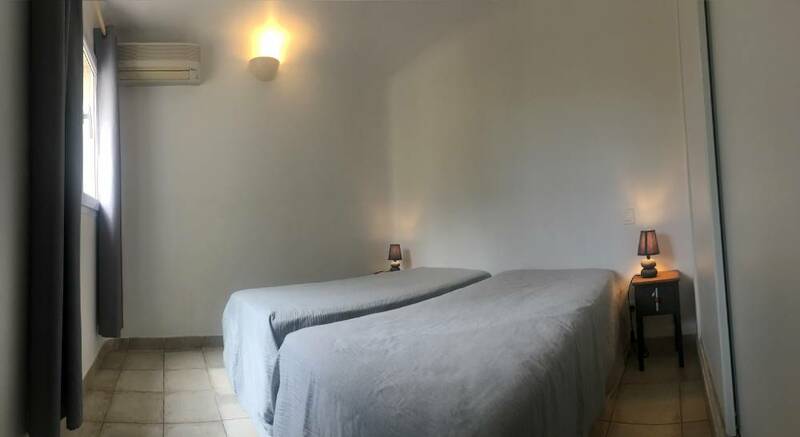 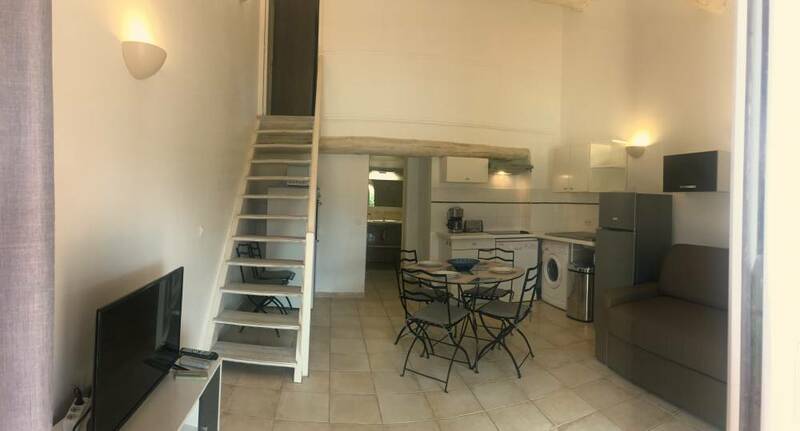 These Mini Villa of 65m² are fully equipped with air conditioning, a living room with kitchen equipped with washing machine and dishwasher, a TV and a sofa bed, type rapido, excellent sleeping. 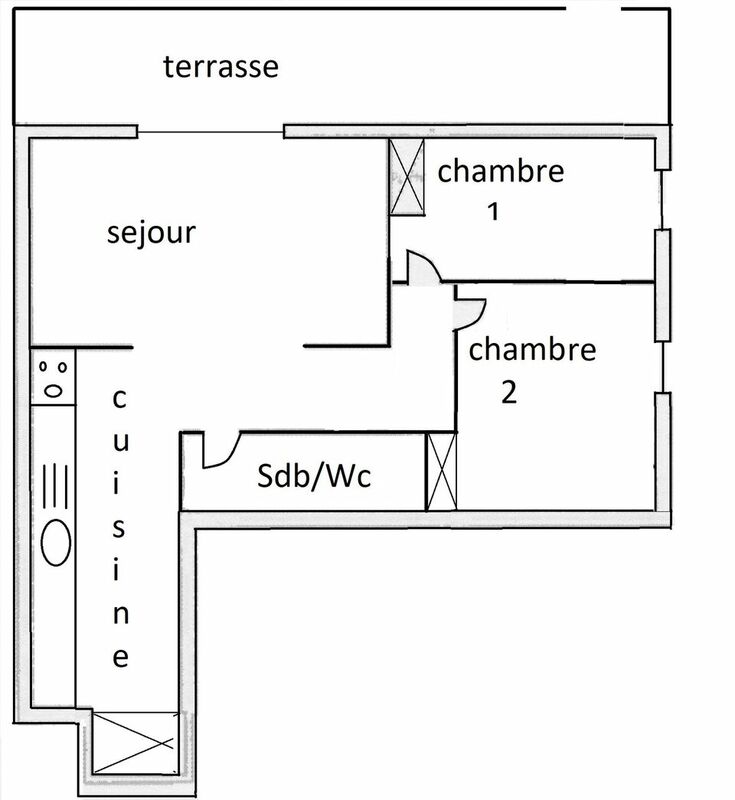 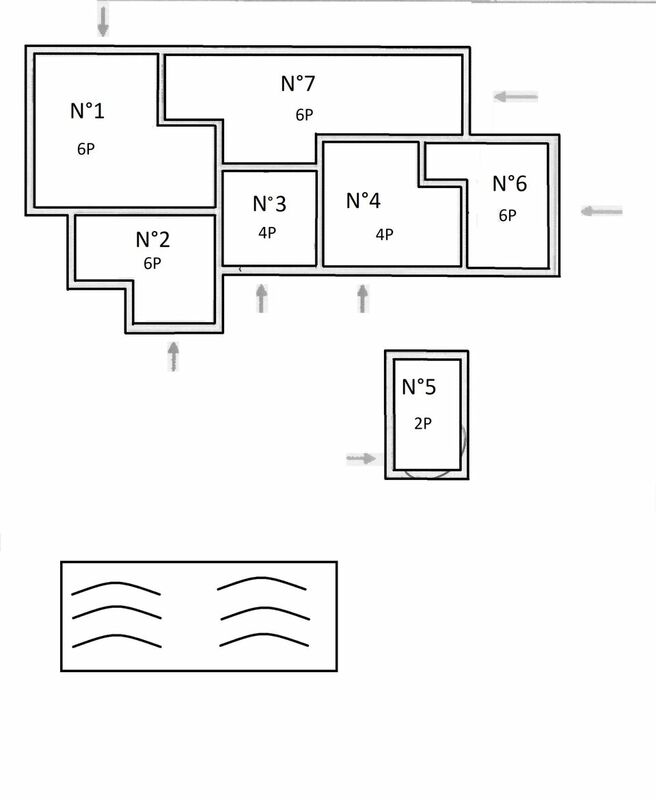 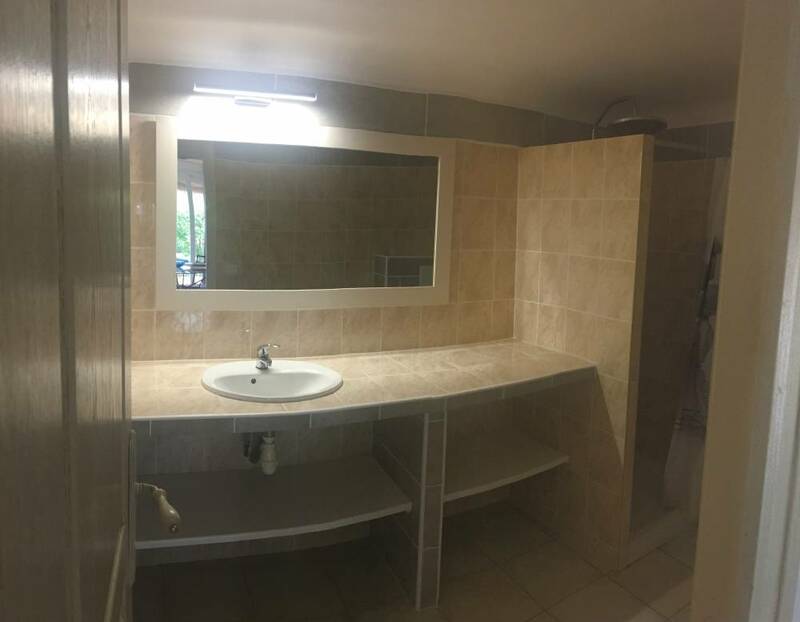 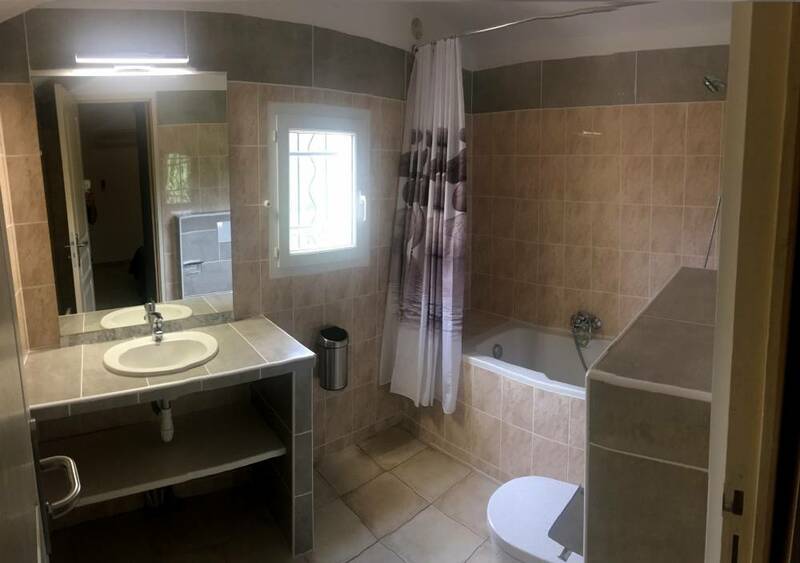 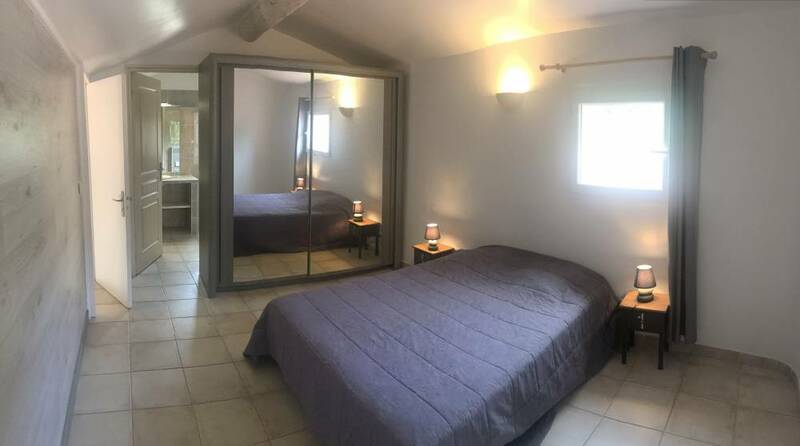 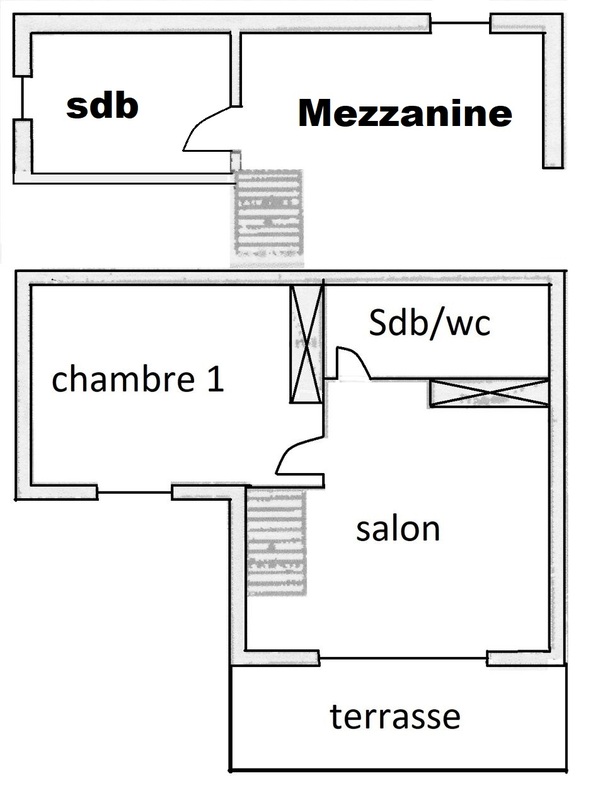 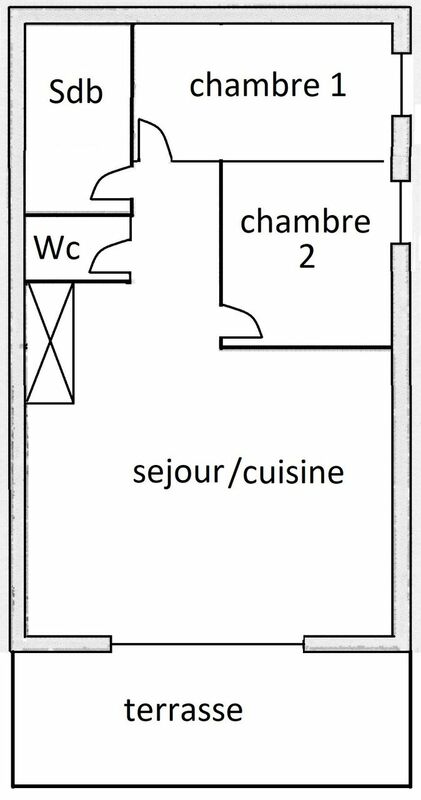 Two bedrooms with two single beds and a bathroom with shower, sink and toilet. 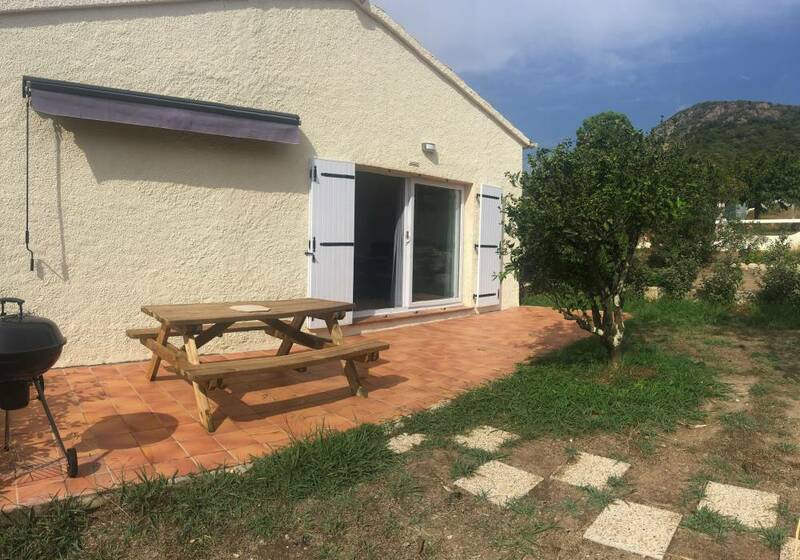 A terrace with barbecue and garden furniture is at your disposal.